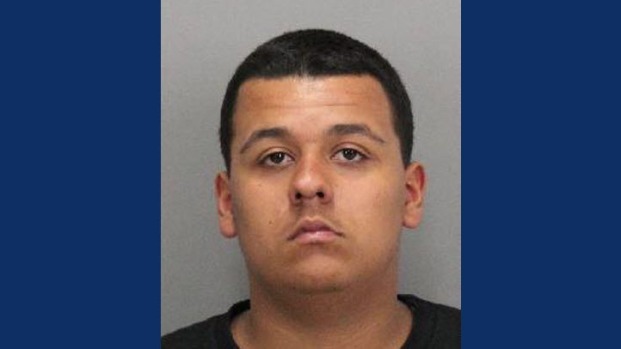 Three more suspects have been arrested in connection with the brutal murder of an 88-year-old woman at her unincorporated San Jose home last year, according to Santa Clara County sheriff's officials. Johnny Brown, 19, was arrested Tuesday on suspicion of murder, elder abuse, burglary and robbery, sheriff's officials said. On Wednesday, officials said Brown's mother, Sinica Santos, also was arrested Tuesday, and they released the name of another suspect, William King, who was arrested in June. Santos and King are accused of being accessories after the fact. Sheriff's officials did not disclose details about Brown's arrest or about his involvement. The arrests bring the total number of suspects to six in connection with the Sept. 12 murder of Floavis Douglas, also known as "Miss Flo" to her friends and family. Douglas was beat and kicked during the alleged robbery at her home near San Jose's Alum Rock neighborhood, in which her jewelry and car were stolen. Douglas later died at a hospital on Oct. 8. Days after the initial beating and robbery, investigators identified and arrested Zachary Cuen on suspicion of murder. Months later, investigators arrested Cuen's then-girlfriend Jennifer Hernandez Jimenez on suspicion of concealing evidence in the alleged homicide, according to sheriff's officials. 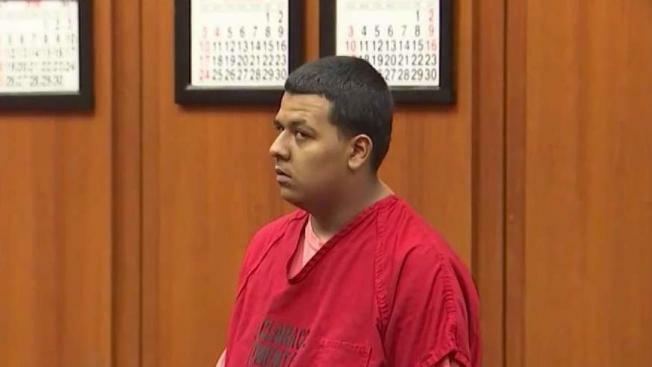 In May, 20-year-old Perla Arreola also was arrested on suspicion of being an accessory in Douglas' killing.